Interesting Facts About Milk !!! | Do You Know? Interesting Facts About Milk !!! 1. Although it is nearly impossible to pinpoint, most historians believe that using milk as a beverage began about 10,000 years ago when animals were first domesticated. 2. Despite its creamy texture, milk is comprised of 85 to 95 percent water. The rest of its volume comes from nutritious vitamins, proteins, carbohydrates, and fat. 3. Young children need the nutrients milk provides because their developing skeletal systems replace bone mass about every two years until they reach maturity. 4. 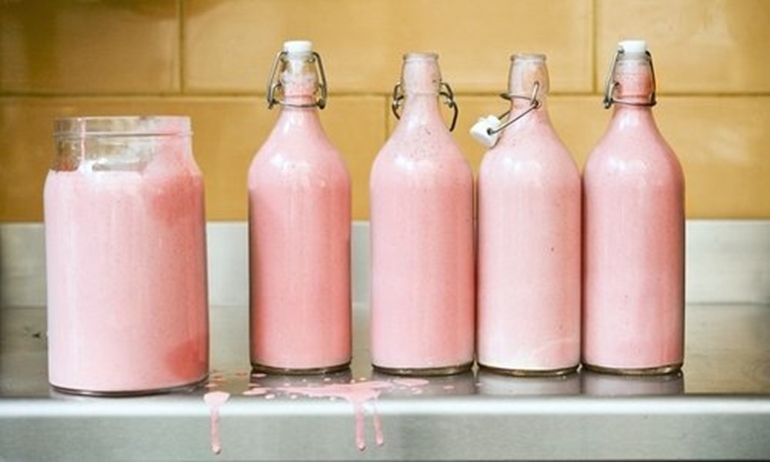 Milk pasteurization, which began in the late 1800s, is partly responsible for curbing the tuberculosis epidemic of that time. 5. Goat’s milk breaks down during digestion in 20 minutes whereas cow milk takes a full hour. 6. It takes 10 pounds of milk to make a pound of cheese, 21 pounds of milk to make a pound of butter, and 12 pounds of milk to make a single gallon of ice cream. 7. A single cow yields about 90 glasses of milk per day or about 200,000 glasses of milk per lifetime. 8. Milk is the only drink in the world that contains such a large range of naturally occurring nutrients. 9. Goat milk is non-allergenic. Goat milk does not have the protein that is the main stimulant of allergenic reactions (B-Lactoglobulin). 10. A cow gives milk for the first time, only after she gives birth to a calf. 11. 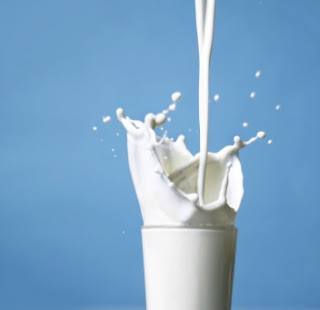 Milk not only re-hydrates the body, but provides a host of beneficial nutrients and protects teeth at the same time! 12. 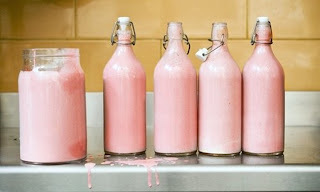 Milk was delivered in glass bottles until plastic containers were invented in 1964. 13. Milk from camels is a good staple food because it does not curdle like cow milk. 14. Unlike cow’s milk, camel’s milk is easily digestible for the lactose intolerant population. It also contains more vitamin C than cow’s milk. 15. Milk delivery to homes began in 1942. 17. Until the development of milking machines in 1894, farmers only milked about six cows each hour. Today, the average dairy farmer milks more than 100 cows per hour. 18. A cow udder holds between 25 and 50 pounds of pure milk. 19. Milk is an important part of diet, especially a breakfast is incomplete without it, either it is coffee or tea, shakes or corn flakes, everything requires milk. 20. In some parts of the United States, milk is more expensive than gasoline. !! !